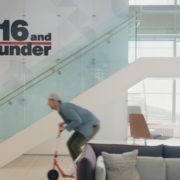 TORONTO, May 23, 2017 /CNW/ – To rally support for federal legislation intended to restrict food and beverage marketing to all children in Canada, Heart & Stroke’s next step in its fight against marketing to kids uses a new (and entirely fictional) advertising agency called “16 and Under” that exclusively creates ads targeting kids. The campaign launches with a mockumentary, see it here, that holds up an uncomfortable mirror to the many ways in which advertisers target children with their messaging. The goal is to start a social conversation with parents about the seriousness of marketing food and beverages to kids and the need for restrictions to protect kids and support parents in making healthier choices. 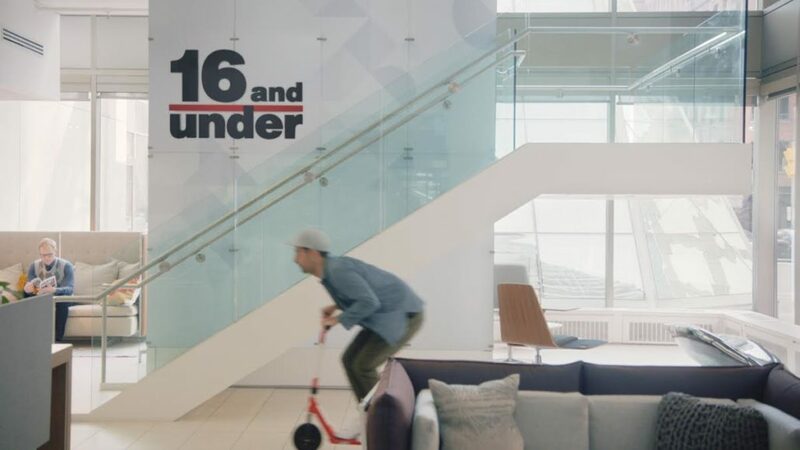 At “16 and Under”, agency employees proudly describe the various tactics they devise to successfully target food and beverage products to children, from bright logo designs to catchy jingles. “We know kids have a lot of influence when it comes to household food choices, but because they’re young, they’re impressionable and easily influenced, and we wanted to shine a light on these tactics,” says Geoff Craig, Chief Marketing and Communications Officer, Heart & Stroke. The integrated campaign includes OOH (out of home) digital and social creative, that drive back to Heart & Stroke’s landing page 16andunder.ca/16ansetmoins.ca. There, visitors are encouraged to watch and share the digital film, and are provided with alarming statistics on how food and beverage marketing is directly targeting our youth, and how this is affecting their health. Canadians can also learn more about federal legislation that’s currently before Parliament, (and which the campaign supports), calling for a federal restriction on food and beverage marketing to children and youth. Life. We don’t want you to miss it. That’s why Heart & Stroke leads the fight against heart disease and stroke. We must generate the next medical breakthroughs, so Canadians don’t miss out on precious moments. Together, we are working to prevent disease, save lives and promote recovery.